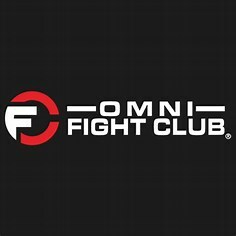 Visit our booth and learn all about Omni Fight Club during this awesome Workout Party benefiting Unravel Pediatric Cancer. Located at 1959 Second St. Livermore. 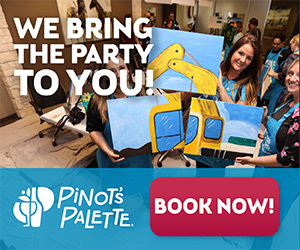 Enter our raffle to win tickets to Pinot's Palette.